Congratulations to the senior indoor athletics team for coming 2nd in the Aviva L3 Indoor School Games. 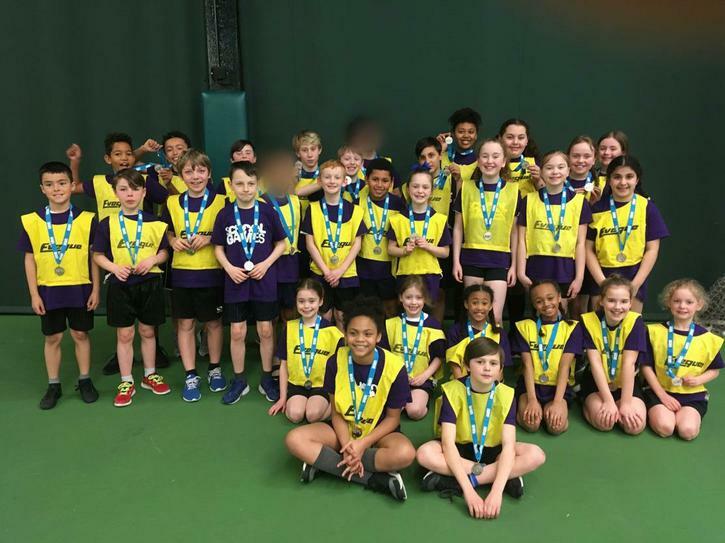 The event was a Wavertree Tennis Centre on Tuesday 13thMarch 2018.The team had qualified in January after gaining 2nd in the City Final. The competition was very competitive as 16 teams from all over Merseyside had qualified.